I wonna say "I DO" Bri...!!!!. Nancy boy+Ashtray Girl=Sucker cinta. 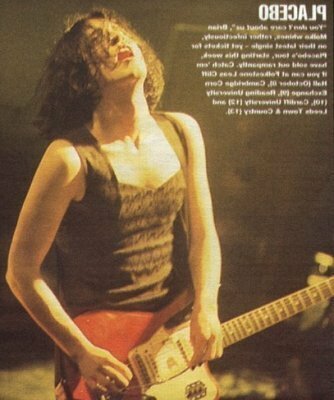 Wallpaper and background images in the Brian Molko club tagged: my sweet prince brian molko.